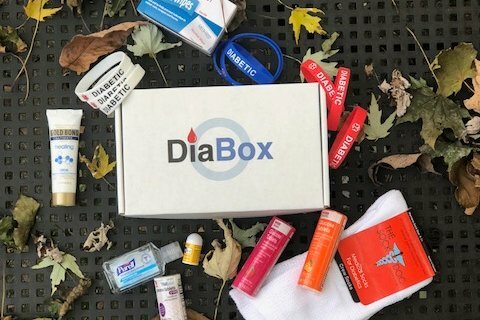 Enter your email address below to receive a notification when Dia-Box starts accepting new sign-ups! 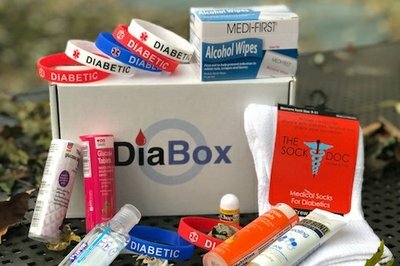 Enter your email address below to receive a notification when Dia-Box is accepting new sign-ups again. Our box will ship between the 4th-7th day of the month. 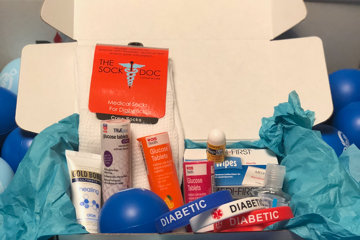 Please order by the last day of the month to get the current box. 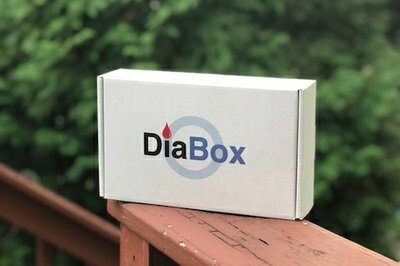 Dia-Box doesn't have any reviews!